T-Mobile has had its sights set on launching a TV streaming service of its own. That may become a reality soon. According to a report from Cheddar, T-Mobile is planning on launching its free, ad-supported TV streaming service “in the coming weeks”. The new service will be based on licensed Xumo technology via the Layer3 division. When it does launch, customers will be able to watch the content either via their phone or other internet-connected devices. This is similar to AT&T’s own Watch TV service. T-Mobile also plans on preloading this streaming service on select devices, including from Samsung. There will be ads that run as people watch the service, but there is no information on how frequently that will be. There is also no word on what type of content will be the main fixture for T-Mobile’s streaming service. T-Mobile initially delayed the rollout of its own streaming service recently, due to mobile streaming licensing. 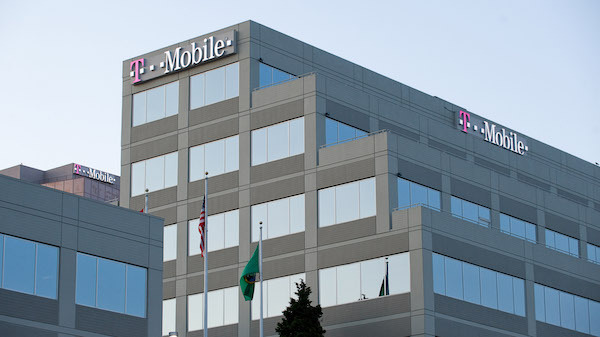 It appears those issues have been resolved, as T-Mobile is now planning on launching the service soon. Many people believe that the TV industry is still primed for major disruption. Will another ad-supported service accomplish that? And T-Mobile is entering a busy market. Just looking at ad-supported options, it’s about to get a big one in the near future with NBC planning on launching a similar service. Of course, Apple is also expected to launch its own streaming service soon. That may be free for Apple device owners, too.